A Youtuber who is famous for ruining phones, has decided to try something different by putting coke into his BMW E46 3 series as an 'alternative' fuel. 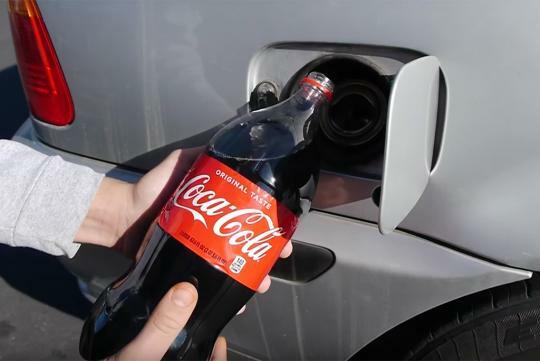 After pouring two litres of Coke into his tired-looking 325i, he proceeds to drive around to see what effect it has on the car. Watch what happens next in the video below. Usd$1000 for a bmw... Usd$2xxx for repairs... ? ?